BetFame.com is sports tipping marketplace with a new idea for start-up betting and converting the sports activities that is established in the year, 2016. As an information trading platform, it turns as both a marketplace, facilitating the transaction, and an auditor, keeping track of every bet suggested by a tipster. Betfame.com is the world's first marketplace to provide full coverage of live-scores, live-odds and other resources to make tipster job easier selecting a tip. Betfame.com covers 99% of games globally with all types of betting that you can buy or sell tips. It is advanced and simplifies selecting the next odds for the tipster. You can track your performance with easy to view records table, performance statistics, graph and much more. We are moving fast in the direction of the achievement that our business is developing rapidly and we are honoured that our company is increasing its level of the topmost every year. Our focus on technology and innovation has made us a premium partner for punters, offering sports content solutions for online and mobile customers. 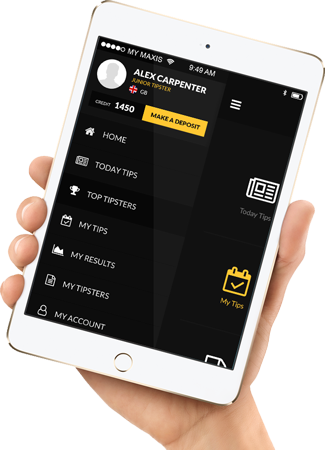 It is a number one Website with the increasing fame that our Website has experienced; we were capable to continue an excellent sport tipping market service Website. Find experts that you trust; realize and follow verified tipsters. See the complete track record of the tipsters. Guaranteed winners - If you purchase a losing pick, then you get a 100 % credit refund. 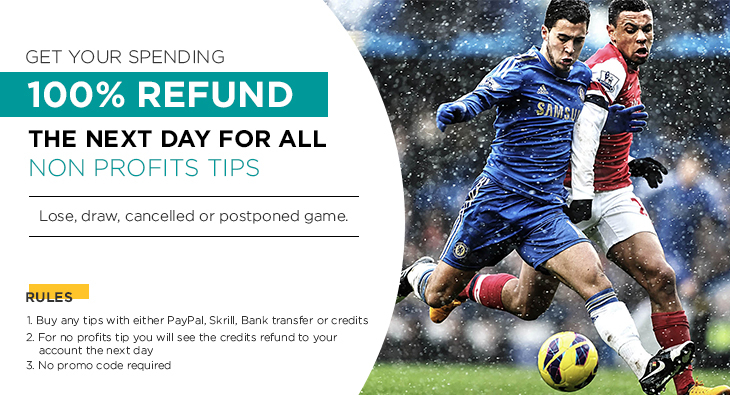 For non-profit tips such as lose, draw, match cancelation, postponed match we provide 100% credit refund. It's a clear portrait that shows you who are hot & top 10 players. Do not get committed with the losing side; you can jump on/off from the panel at any time with any seller. It is a well new designed in responsive adjusting to your desktop, laptop, tablet, and mobile. Through our advertising sales team at Tmax Venture Private Limited, we are the partner of choice for any company that wishes to be associated with serious coverage of sport on the internet. Advertisers and sponsors come from a host of different sectors. 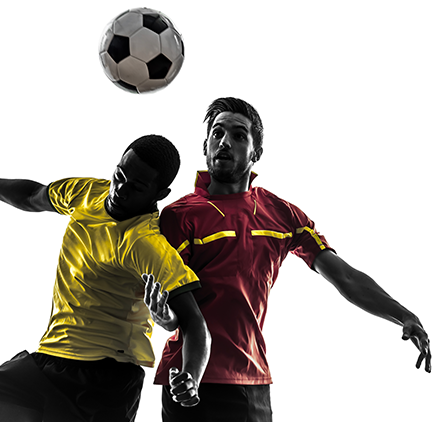 We at betfame.com strive to be the leading destination worldwide for fans of soccer sport. We welcome any feedback on the content of our sites, the services you like, what you think could be improved or indeed if you have any questions you think we may be able to answer. Use our Contact Us page to contact the editorial team. If you have any technical questions regarding the site, or want to report a fault or problem, please email us providing URLs where possible at: support@betfame.com. betfame.com is divided into channels. Within each channel, you can move around using the vertical menu at the left of the screen or the right-hand links which 'deep-link' straight to featured content. Of the various speech browsers designed for use by the vision and reading-impaired, SimplyWeb is available for free and produces good results, working best if its "Autofocus" option is set to "WebBrowser" (requires Internet Explorer 4.01 or higher).